Keeping up the habit of sharing a helpful habit on Fridays! Guess what? During holiday or summer time, as we leave the morning schedule of school work, afternoon quiet time becomes our anchor. It’s the structure of the day that is always there. Even when summer refreshingly changes up our days with outside activities and other opportunities. Even when holiday activities pack the calendar. And, on school days, Afternoon Quiet Time is often a way to get ‘one more thing’ or subject in. A composer study, a Draw Squad lesson, Tapestry of Grace reading assignments. How long should quiet time last? If you don’t have an established afternoon quiet time, start small. Fifteen minutes at a time and building up. Be patient as your children get used to this time. Especially with a child dropping a nap. I usually have a child getting used to quiet time in the same room with me so that I can model the habit. Audio books really, really help! Our Quiet Times last anywhere from half an hour to two hours depending on the day and our needs. Rarely do our Quiet Times go two hours. And, often I will reward those who have done as they have been asked by telling them they can come out early and play quietly together. My children share a bedroom. How can we do separate afternoon quiet times? We have two sisters and two brothers sharing rooms at our house. So, we designate quiet times in other areas of the house. One child has quiet time in the dining room turned music room. Another may set up a spot in a quiet corner near a bookcase. Yet another might just sit close by on the couch with me. Often we rotate quiet time spots to keep things fresh and to take turns with the bedrooms. We even have quiet time outside. Be creative! I have two very active children who don’t like to be alone. 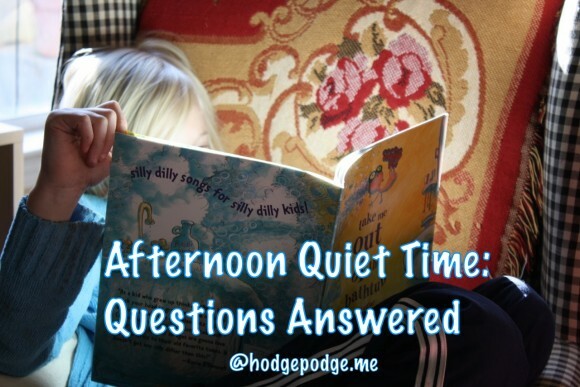 How do I make Afternoon Quiet Time work? Know ahead of time it will be tough. That’s the biggest part for me. See, even though this is a habit in our home, often I have to reign this afternoon time back in. Children shorten the time on their own or quietly start to play together before the time is over. keep one child close to me for correction for several afternoons. borrow some new books on CD or pull out Adventures in Odyssey for the afternoon. Just like school time, afternoon quiet time takes planning too! But not much more than just reserving some extra fun at the library. 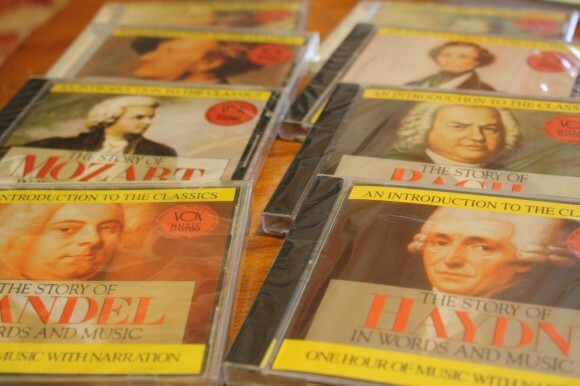 Let the children know that quiet time is over when the CD or audio book is over. That takes the time limit off of you. And cuts down on the “Is Quiet Time over yet?” questions. Assign a project. Make sure all the supplies are gathered prior to Quiet Time so there is no asking for scissors and tape. 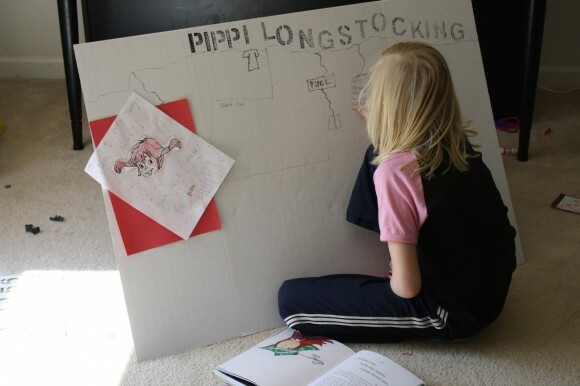 Let my crafty child pull out those art kits she received as gifts. Quiet Time can be a time to say yes. Dedicate this hour or more to uninterrupted building time for my Lego lover. I hope this gives you some ideas of the blessing Afternoon Quiet Time can be in your home. The investment in building the habit is worth it for years to come! 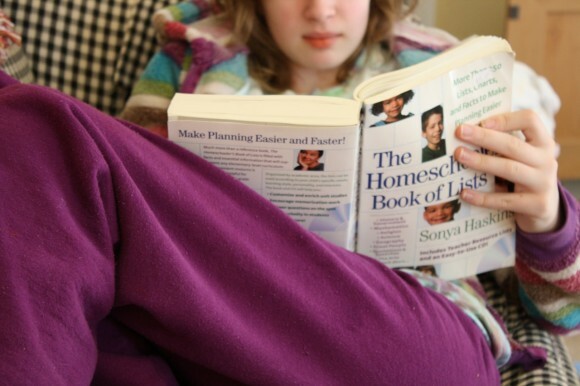 ~ Subscribe to Hodgepodge so you won’t miss a helpful homeschool habit. Take me out of the Bathtub has been one of our all time favorite books. Enjoyed these quiet time posts, and I really like your blog in general btw, in case I’ve never said that. 🙂 I especially appreciate your remark that quiet time requires planning just as school time does. I’ve been needing to be more creative lately in this area. Thanks for sharing what you do.